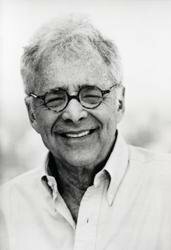 This surprisingly candid, often funny, and entirely moving memoir is Chuck Barris’s story about life with his only child, Della. Born on Christmas Eve in 1962, Della was a lovable charmer like her father, an adventurous and quick-witted kid. She had a carefree suburban childhood, even while her father was fast becoming an entertainment superstar, inventing, hosting, and producing his legendary game shows. When Barris and his wife eventually divorced, Della was shuttled between parents in New York and California, then moved from boarding school in Switzerland to Beverly Hills High, among other places. Bored, lonely, and often depressed, she discovered drugs and petty crime early in adolescence, and her escapades soon took on a far more alarming and dangerous aspect. She was lost, yearning for attention and guidance, and growing up in Los Angeles amid temptation everywhere. Her father felt helpless: caring for a daughter was more than Barris had bargained for. Ranging from late-night phone calls from the neighbors to emergency room visits, Della’s behavior was out of control. 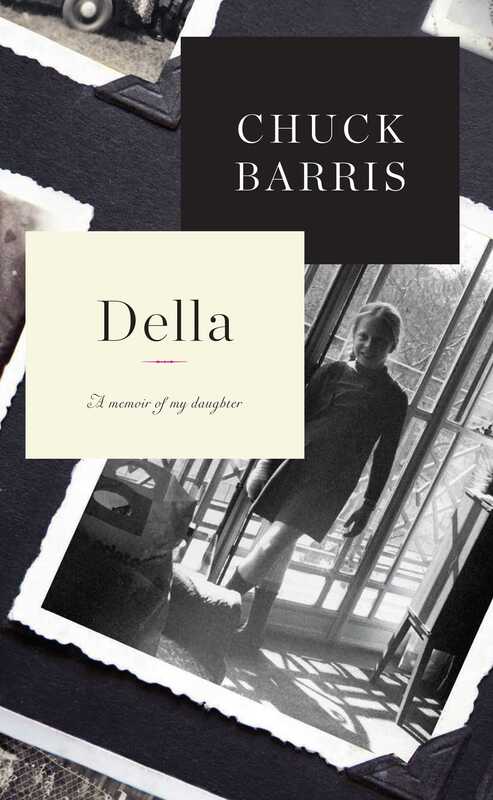 When Della decided at age sixteen to move out on her own, Barris didn’t object. He gave her a trust fund and let her go out into the world alone, a regret that he shares with readers here in heartbreaking and clear-eyed detail as he chronicles Della’s descent into addiction and her eventual death from an overdose at age thirty-six. But Della is not just a grief-stricken story. Filled with loving memories and spontaneous humor, it is a brave and hard-earned reflection on fatherhood and a tribute to innocence lost.